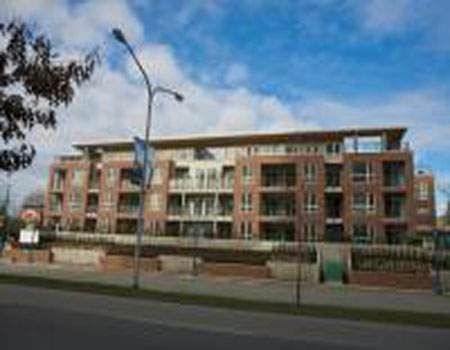 Argentum is a condo development in a low-rise building located near No. 3 Road in Richmond. The Argentum features open floor plans, hardwood flooring, gourmet kitchens, granite countertops and stainless steel appliances.